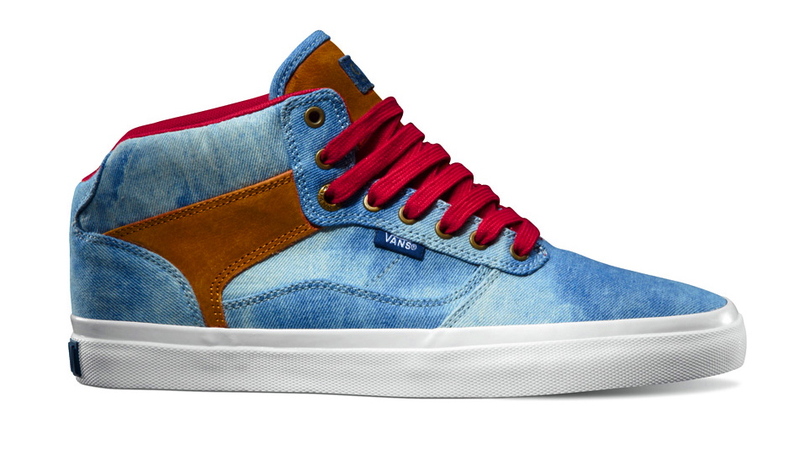 The Vans OTW Collection continues its holiday offerings with a new Denim Pack. 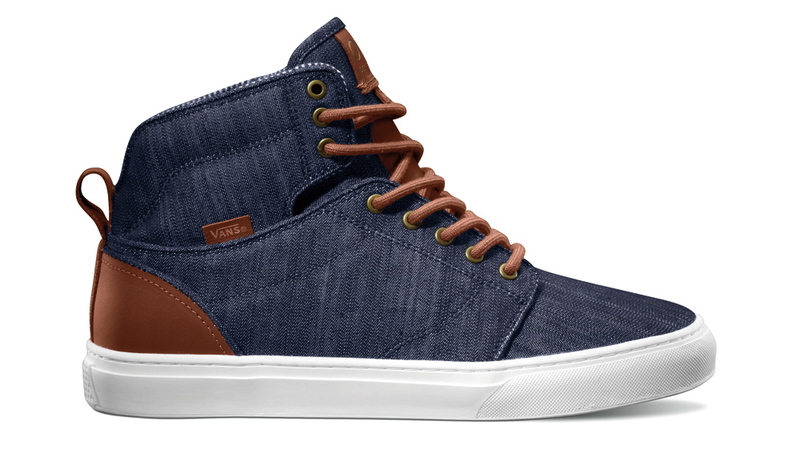 The Vans OTW Collection continues its holiday offerings with a new Denim Pack, featuring denim-equipped colorways of the Alomar and Bedford. 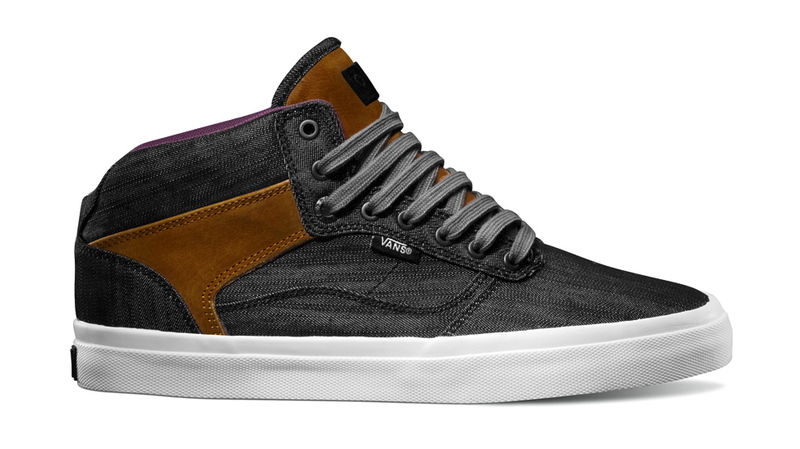 The 'Denim Pack' Alomar features a dark blue denim upper with brown leather accents, while the Bedford arrives in both black and light wash executions. 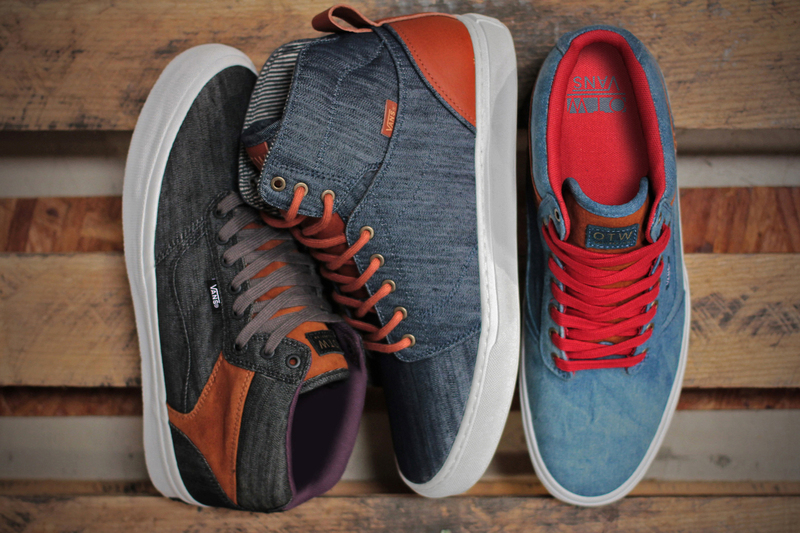 The Vans OTW Denim Pack is available now at OTW retailers and online at shop.vans.com.